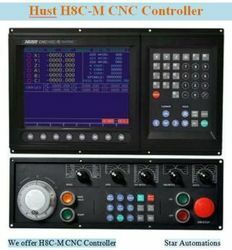 Star Automations provide best quality repairs, Modifications, Upgrades and Manufacturing any make or model of CNC Machine Repair and CNC Machine Control Cards. 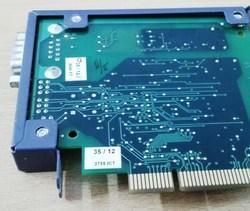 CNC Machine Control Cards repaired Include for CNC controller ,VFD , spindle drives, spindle motors ,servo drives and servo motors. Sri Lanka, Bangladesh, Nepal, Thailand, Africa, and UK. 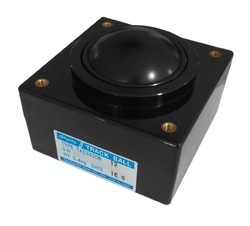 This DC Controller module for controlling 2 DC motors with 5 Amp capacity. 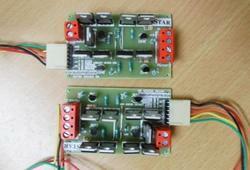 These motor drivers can be used to control any small to big motors.High speed PWM is also supported. It can be directly connected to 4 microcontroller pins to control 2 DC motor or a Stepper motor in bipolar mode. For any other related information required, feel free to contact us. 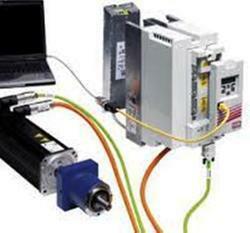 We are offering complete Servo Motor Control solutions to our customers. Our servo systems portfolio includes a wide range of products that offer the right size and features set to handle a wide variety of applications. 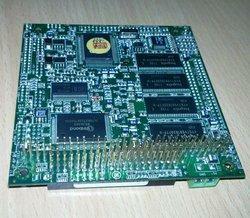 For more information about servo motor controllers, please contact us. 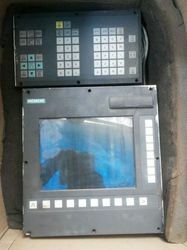 Star Automations provide best quality repairs, Modifications, Upgrades and Manufacturing any make or model of Controller. 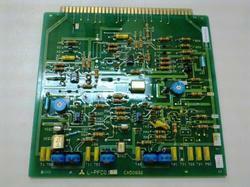 Controller repaired Include for Industrial Electronics, IT, Telecom, medical ,Military and Aerospace and Marian . 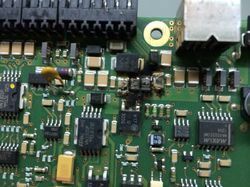 Star automations specialize in design and development, manufacturing and supply of high-quality low-cost DC to DC converter, LED driver and various power supply products. We also design MPPT-Maximum power point tracker for our customer requirement of solar pump applications with variable frequency drives. Our Major support countries are: Singapore, Saudi Arabia, Bahrain, Kuwait, Dubai, Oman, Qatar, Abu Dhabi, Egypt, Sri Lanka, Bangladesh, Nepal, Thailand, Indonesia, Africa, German, USA and UK. 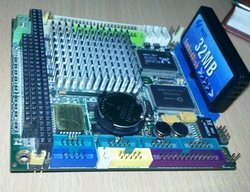 Star Automations offers standard and customization design services for embedded controllers, SOMs, SBC, Industrial computer, panel pc and Carrier boards to suit the customer requirements. Our Major Service and support countries are: Saudi Arabia, Kuwait, Bahrain, Dubai, Oman, Qatar, Abu Dhabi, Egypt, Sri Lanka, Bangladesh, Nepal, Singapore, Thailand, Indonesia, Africa, German, Nederland, France, USA and UK. 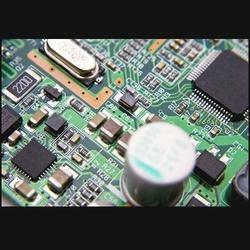 Star Automations offers standard and customization design services for , industrial motherboards ,embedded controllers, SOMs, SBC, Industrial computer and Carrier boards to suit the customer requirements. Our Major Service and support countries are: Saudi Arabia, Bahrain, Dubai, Kuwait, Oman, Qatar, Abu Dhabi, Egypt, Sri Lanka, Bangladesh, Nepal, Singapore, Thailand, Indonesia, Africa, German, Nederland, France, USA and UK. Our Major Service and support countries are: Saudi Arabia, Bahrain, Dubai,Kuwait, Oman, Abu Dhabi,Qatar, Egypt, Sri Lanka, Bangladesh, Nepal, Singapore, Thailand, Indonesia, Africa, German, Nederland, France, USA and UK. 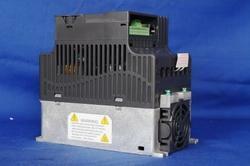 Star Automation Expert in repair and maintenance for Mitsubishi Exciter control panel. Our major export and support countries are: Saudi Arabia, Bahrain, Kuwait, Dubai, Oman, Qatar, Abu Dhabi, Egypt, Sri Lanka, Bangladesh, Nepal, Singapore, Thailand, Indonesia, Africa, USA and UK. 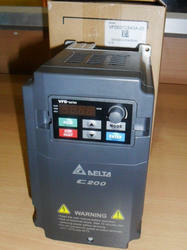 Special Function: High speed Frequency output up to 2000Hz. For any other related information’s feel free to contact us any time. We will give affordable price. Wind Power Inverter design and maintenance service. We are an electronic engineering company specializing in component level Repair and Reverse Engineering of Wind power inverter . ball, with a hand or fingers,to any direction. quick response, high reliability, and long lifetime. Feel free to contact our sales representative; they will help you to find the requirement. 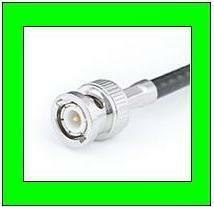 We are offering BNC connectors for CCTV applications. These BNC connectors are good quality and it is also used for radio, television and other applications. These connectors are easy to insert and disconnect. These connectors are used in 50ohms and 75ohms. They are regularly applied for frequency below 4 GHZ.